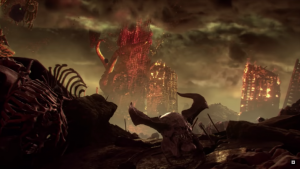 Today we have two videos from DOOM Eternal, from what it’s like to be Hell on Earth, and some gameplay fresh from Phobos. From awesome weapons and tons of violence, incredible DOOM action awaits. 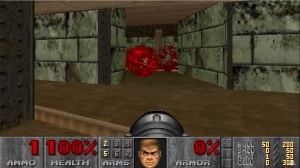 Bethesda and id Software once again bring us hell on earth, and the DOOM slayer.